Backyard gardens are becoming very popular. Growing your own fruits, vegetables, and herbs is an easy and economical way to simplify a hectic lifestyle. 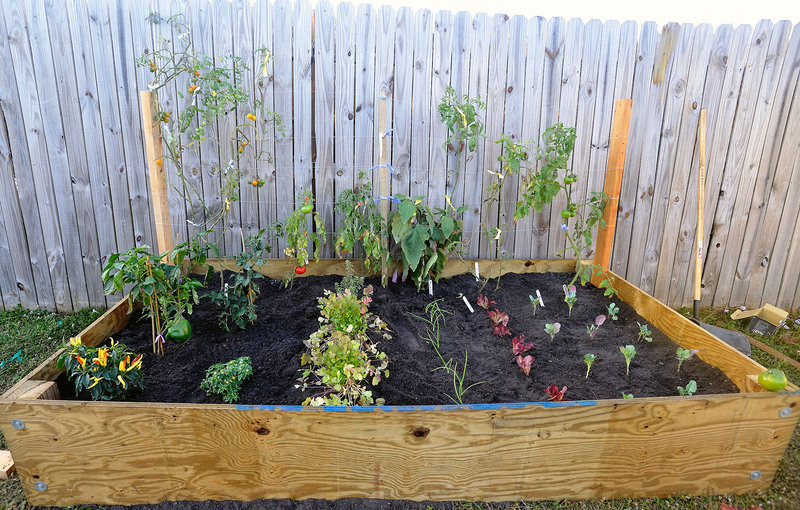 Since most vegetables and herbs can be grown in small areas and containers, you do not need to own a large plot of land in order to grow your own produce. Would you like to learn how to start your own garden? Well, the City of Auburn Hills is celebrating National Garden month by offering a free Healthy Garden Workshop on Thursday, April 5th at the Auburn Hills Community Center. The featured speaker for the event is Heather Glenday, General Manager of Bordine’s Nursery in Rochester Hills. Topics will include vegetable and herb gardening in small spaces, various types of vegetables and herbs to grow, soil prep, fertilizing, watering, pest control, and disease control. The workshop will run from 7:00 p.m. to 9:00 p.m. If you wish to attend, feel free to call 248-364-6926 or e-mail skeenan@auburnhills.org to register.